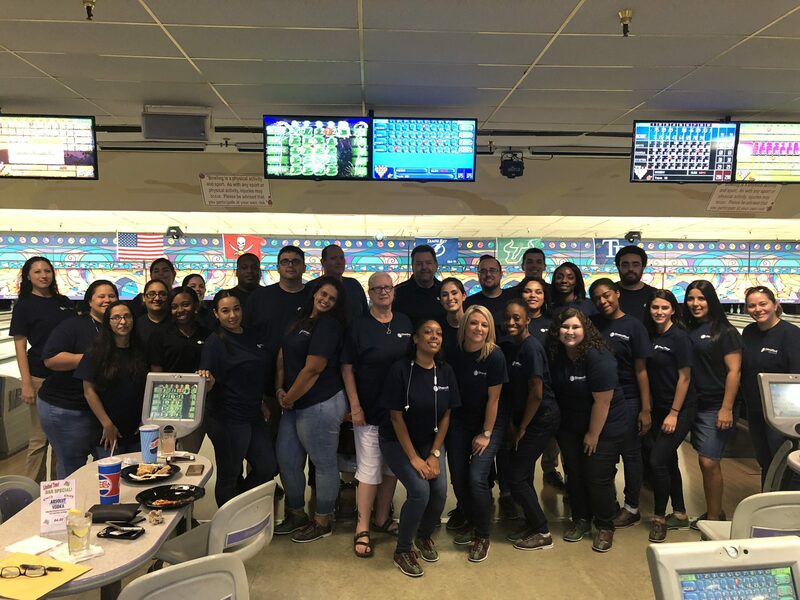 The Customer Care Team along with the CEO and COO enjoyed the Diversified Bowling Competition. Splits-N-Giggles, Bowling Stones, Split Happens, Livin on a Spare, Spare Wars and Split Personalities and Bowling Stones won. Congratulations to team members Melissa Weeks, Ben Folger, Carl Ley, Jordan Detjen, Ana Caraballo, Jenise Carroll, Darrian Jones, and Krystal Smith.